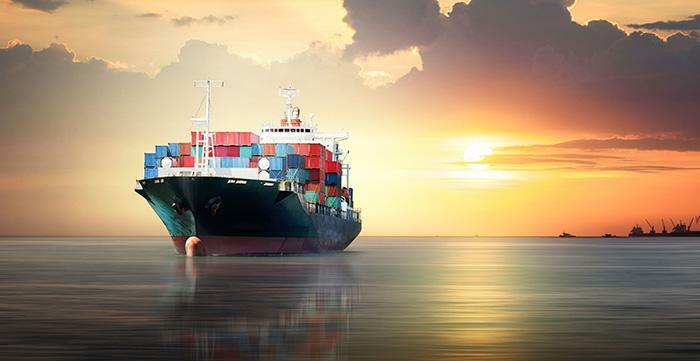 We sell and manufacture energy efficient pumps for a great number of industries. 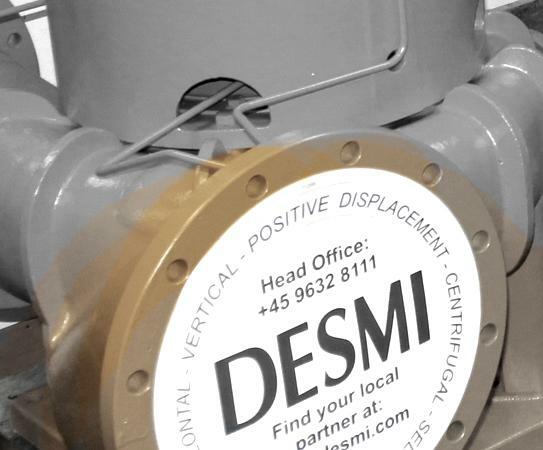 The DESMI retrofitted pumps can pump any liquid of a heavier substance. The DESMI NSL series has been approved to accommodate EU standards. 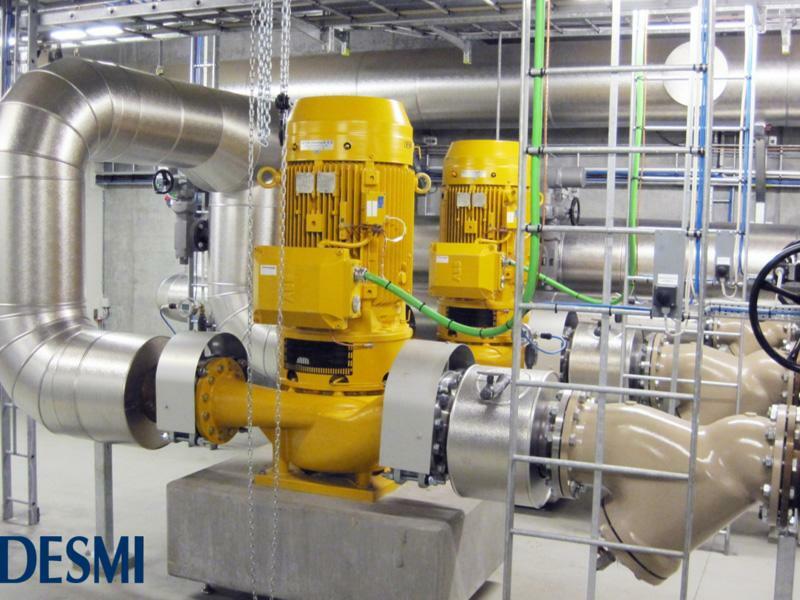 The Danish Technological Institute has tested and approved the pumps in compliance with the ECO Design Requirement - an act on energy-related products. The act is intended to both promote the development and use of energy-efficient equipment, but also to reduce energy consumption and impact on the environment during the life cycle of various installments. In DESMI the environmental influence of our activities is of the highest priority and strongly rooted in the group strategy. As a result, product testing and optimization is an ongoing event in DESMI and it always calls for a celebration when economics match ecologic and directives are met. The DESMI NSL series of centrifugal pumps are being used for various applications within marine and offshore, industry, utility, district heating and cooling, etc. At DESMI the environmental influence of our activities is of the highest priority and strongly rooted in the group strategy. As a result, product testing and optimization is an ongoing event in DESMI and it always calls for a celebration when economics match ecologic and directives are met. We help businesses care of the environment. 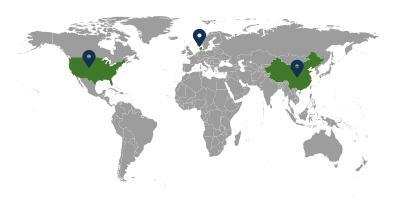 View projects from our green portfolio at this environmental sustainability page.